5 Best Head Torches To Light The Way! In this guide we’ll take a look at the best head torches for the UK market. I’ve compared brightness, battery life, comfort and cost to give you my top recommendations. 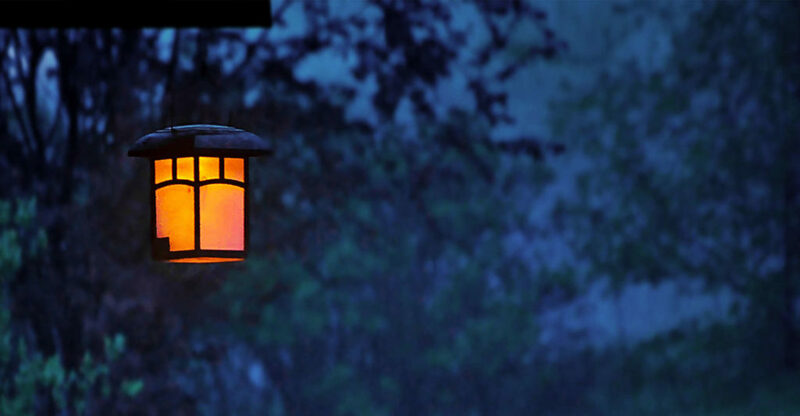 3 Best Solar Decking Lights That Look Incredible At Night! 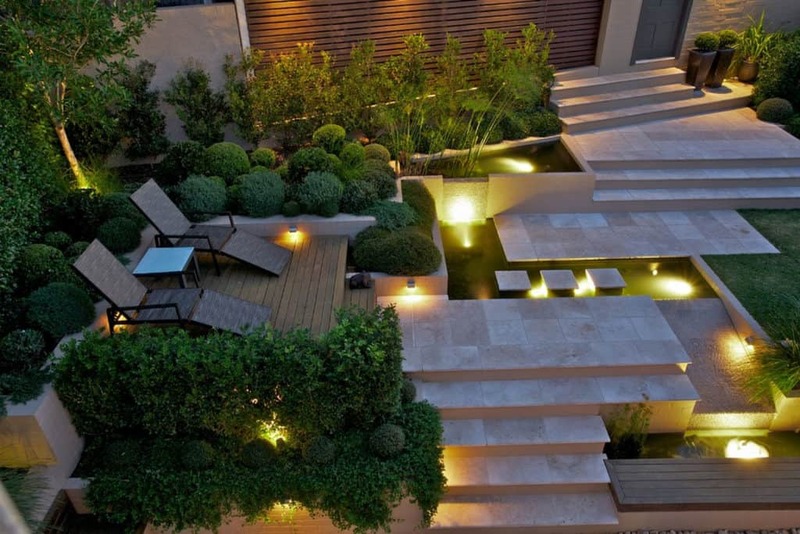 In this guide we’ll take a look at the best solar decking lights for the UK market. I’ve compared design, brightness, illumination time and cost to give you my top recommendations. In this guide we’ll take a look at the best solar garden lights for the UK market. I’ve compared design, brightness, illumination time and cost to give you my top recommendations. 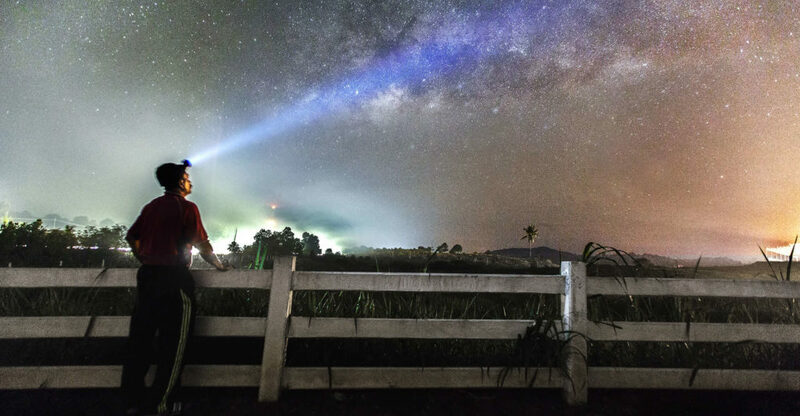 5 Best LED Torches that are Light & Bright! 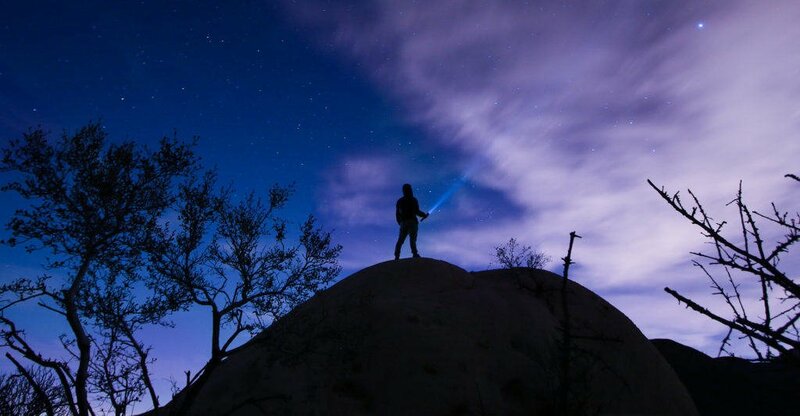 In this guide we’ll take a look at the best LED torches for the UK market. I’ve compared brightness, weight, design and cost to give you my top recommendations.